Premier manufacturer of UN Cartons and packaging materialsmore..
We offer a wide range of UNDG-compliant fibrebord boxes and packaging materials to cater to all sorts of Dangerous Goods (DG) transportation requirements.more..
“DGR Packaging strives daily to place SAFETY as our top priority and our mark of excellence. We believe in that commitment lies the core of our integrity; making us the region’s go to industry expert in DANGEROUS GOODS packaging and handling serving the market for over a decade. We put emphasis on every little detail from our product manufacturing, to our packaging to even educating our clients in the best handling procedure. 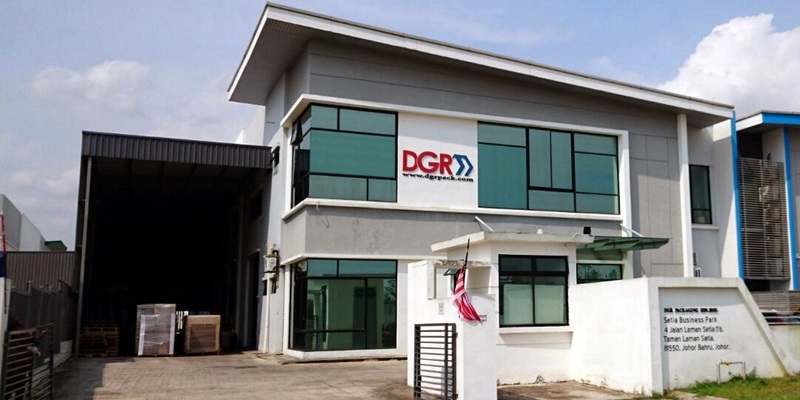 DGR Packaging Sdn Bhd is an esteemed provider of DG Packaging needs and services.